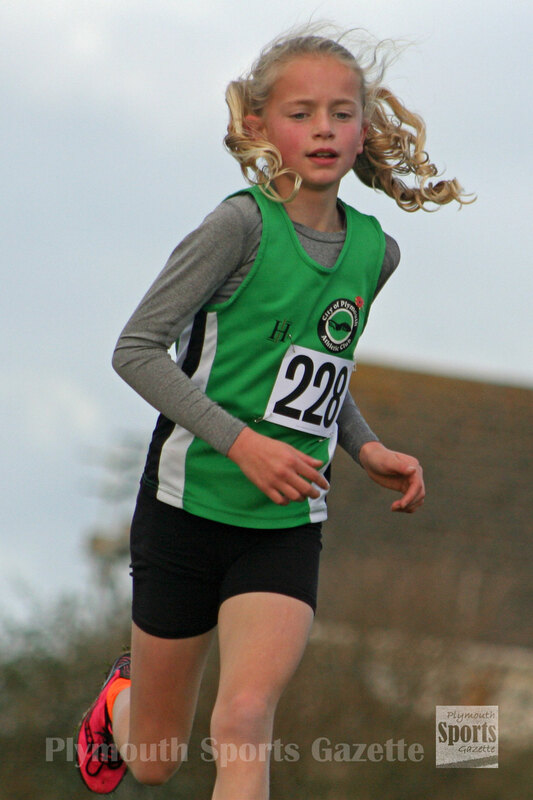 CITY of Plymouth youngsters Poppy Northcott and Holly Reid led the way in the minor girls’ race at the Cornwall Schools’ Cross Country Championships at the weekend. Torpoint student Northcott took victory at Truro in eight minutes and five seconds, with club colleague and Saltash pupil Reid just seven seconds behind in second place. There was a bronze medal for Tavistock AC athlete Tilly McDowell. The Callington Community College student finished third in the inter girls’ race. Club colleague Bradley Stevens was seventh in the senior boys’ event. This coming weekend Devon school pupils will be battling for honours in their county championships which will take place again at Stover. The first race will be the minor girls’ event, which will go off at 11.30pm. The final race of the day will be the senior boys’ competition at 1.35pm. 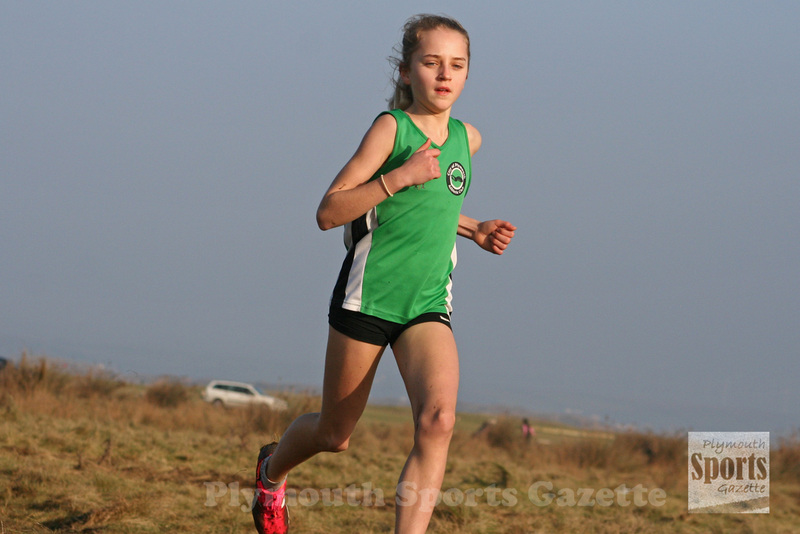 Places in the Devon team for the South West Schools’ Cross Country Championships on February 2 and the English Schools’ Championships on March 16 will be up for grabs.